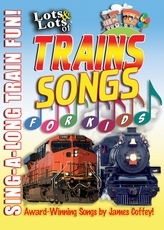 LOTS & LOTS of TRAINS- SONGS FOR KIDS DVD - Marshall Publishing & Promotions, Inc. Here they come, clickety-clack down the track, it’s “Lots and Lots of Trains” – Songs for Kids DVD, a fantastic musical video adventure featuring 22 sing-a-long songs from the world famous “Lots and Lots of Trains” DVD series for kids. Your children will be dancing and singing along to all the wonderful train songs performed by award-winning children’s musician, James Coffey in this amazing hour long video. 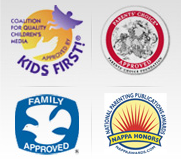 DOWNLOAD the complete program at Amazon Video Direct. 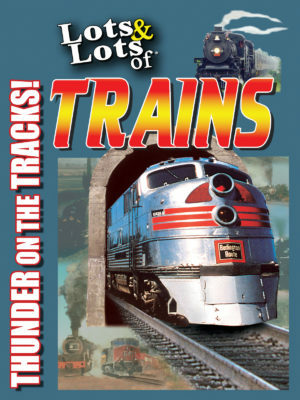 Combining some of the most famous and popular train songs in the world, with spectacular video footage of real and model railroads this DVD is sure to become everyone’s favorite video for years to come. Includes the newly animated – “Birthday Party Train Song”! Great for party time, play time or anytime fun! And, as a special bonus you’ll learn all about how Steam and Diesel trains work and how the engineers drive them! 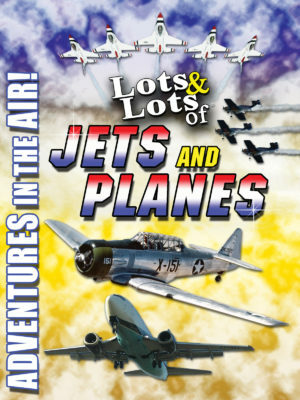 THREE STARS*** Recommended for children by Video Librarian Magazine!